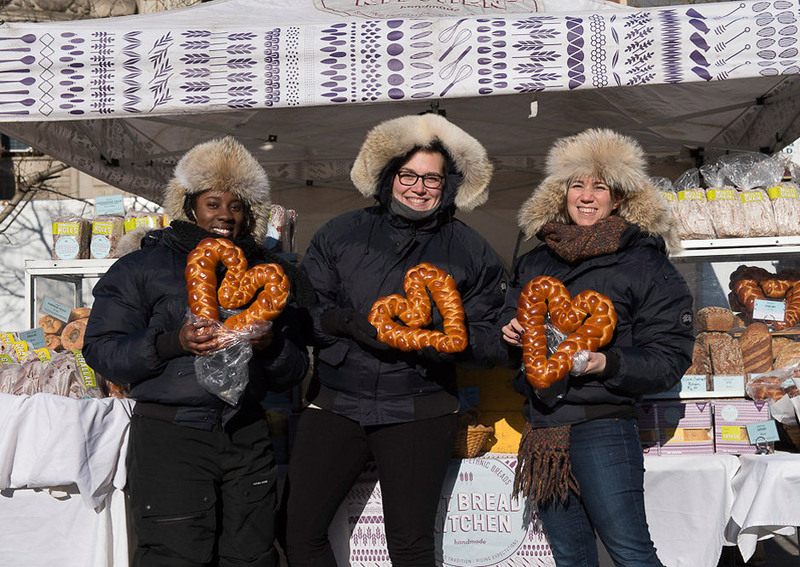 Hot Bread Kitchen was gaining traction, press and recognition at farmers markets and retailers in New York City and beyond. However, their online presence was sorely lacking and did not showcase their great branding, message and products available for purchase online. 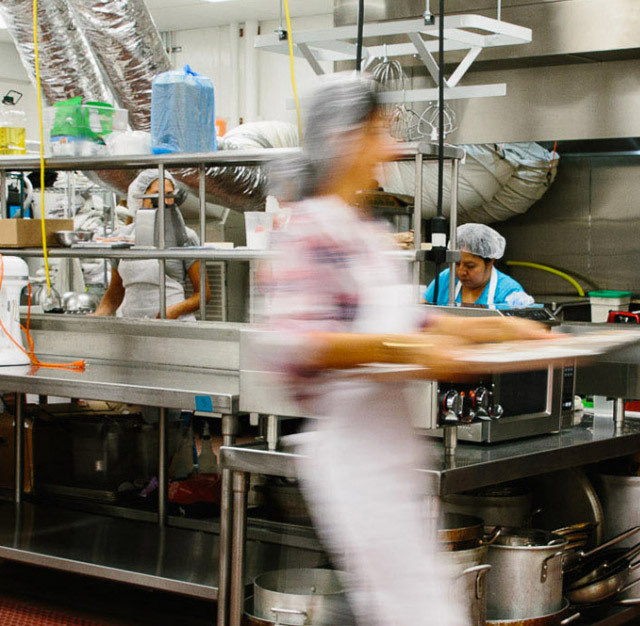 This nonprofit social enterprise with its two-prong model of workforce development and business incubation programs, Bakers in Training and HBK Incubates, helps women and men professionalize skill and passion in the culinary arts, transcend common barriers to fair wage employment and achieve financial independence and success in New York City’s $5 billion food manufacturing industry. 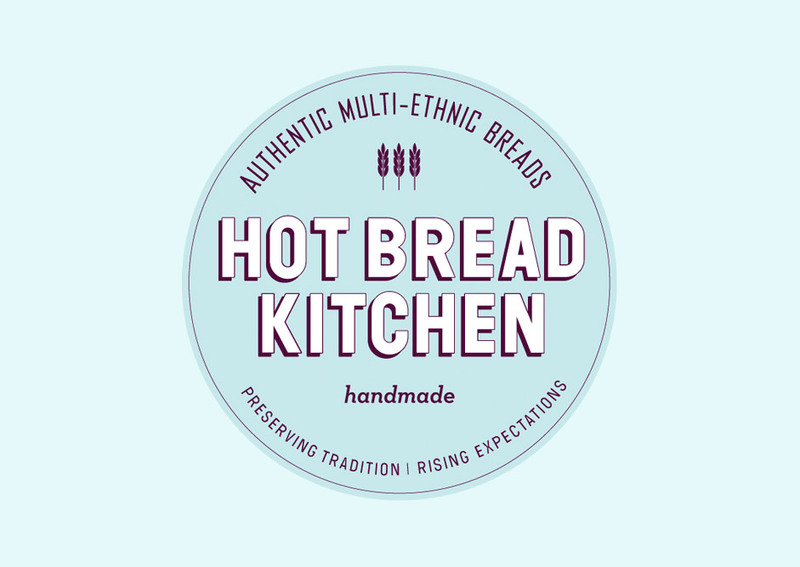 It was important to the Hot Bread Kitchen team that different pathways were immediately apparent to their difference audiences, so we started by creating a strategy for user experience, information architecture and content to help users find information and purchase products quickly and easily. 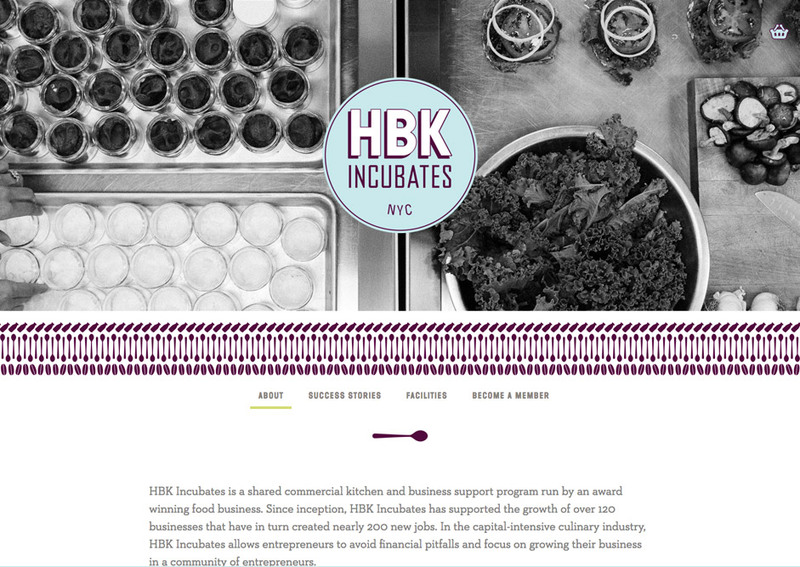 We then applied a dynamic interface design and custom coding to allow for easy updates by the HBK team. 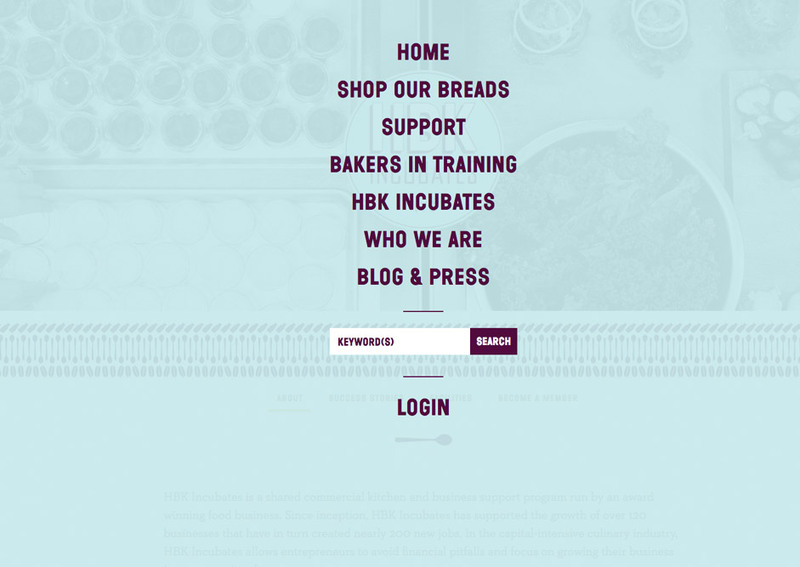 To allow for a clear, simple product selection and purchase process, we crafted a beautiful custom ecommerce experience which included some special functionality for Hot Bread Kitchen’s specific customer needs, including the ability to schedule a shipment, ship to multiple addresses and the ability to make a donation at point of purchase. The new site launch resulted in a monthly average increase of visits by 160%, and more sales in the first month post launch than the previous six months combined.